As a homeschool group leader in my local community, this topic is near and dear to my heart. I want to hug and chat up every family that feels like they just can’t find the right fit. Because it can be such a challenge, am I right? We all have various backgrounds, homeschool philosophies, and lifestyles that the diversify us. That diversity can be good and bad when it comes to finding your people. In all my years of leading and serving our group, I have seen it all. So much comes into play with moms connecting or not, our children are innocently trying to make friends, and if you are on the introverted side, making friends can seem like exhausting work. You may be new to homeschooling and looking to plug in, you may be looking to jump ship from your current group, or maybe you have tried a few and just haven’t quite found THE ONE. It can almost feel like dating! But just like dating, you should have an idea of what you are looking for. Your perfect match may not exist, but like finding a good mate, we should look for the qualities that we know we can work with. So today I want to share some tips to help ease the stress and make it a simplistic process for you. We need other people, even if we are complete introverts; we were designed with community in mind. It’s good for the soul to plug in with your homeschool group or co-op, and it’s fantastic for your children. Your kiddos will reap the benefits of peer connections, self-esteem building friendships, and group connectivity. Decide beforehand if you want to join a secular or religious affiliated group. This is important, if you want to feel comfortable and have authentic connections with like-minded families. Or if you prefer celebrating the differences of people, backgrounds, and homeschool philosophies there are diverse groups out there as well. But it helps to predetermine what you are searching for. Will you be looking for a structured group or more of a lax and laid back type of vibe? Are you looking for a group or a co-op? You may be asking yourself, what’s the difference? A co-op will meet for more of a curriculum based gathering, sometimes require your involvement to volunteer to teach or aid classes, and they may offer all sorts of classes or events, but the idea is to learn together on a regular basis of some type generally. Whereas a group may be less structured, and more for fun and field trips. These are general definitions and vary from group to group and co-op to co-op. But the key is knowing what they offer, and if that fits your families wants and needs. Don’t sign up if you really aren’t willing to commit. Ask if you can test the group out first. Visit an event or two and decide if this group has potential for you and your family. Decide in advance what days you know you are available to participate, that way when you get information about groups and co-ops you know which ones to automatically pass over if you can’t make the scheduling commitments. You don’t want to waste your time trying out groups you can’t join due to scheduling conflicts. This one is HUGE. We are all adults; you have to give a group a chance. It takes your effort to be friendly and try to connect, and you may not find a friend your 1st, 2nd, or even 3rd event. I have had women come to one event and immediately decide that they didn’t make a friend, and they give up. Or the worst is when a new family visits and the mom emails me the next day, “I was trying to find connections for my 8-year-old son, and you didn’t have any 8-year-old boys there yesterday. So we won’t be back, we will have to try something else” This makes me sad, not every family in our homeschool group attends every single event. So just because the 8-year-old boy wasn’t there last time does not mean there won’t be an opportunity for him to meet another boy his age the next time. That is unfair to our kiddos if we give up so easily. As homeschoolers, making connections may take slightly more effort. Age is just a number. If your 8-year-old boy strongly connects with a 7,9, or 10-year-old boy or girl…that’s still a win! That’s a friendship between homeschoolers, embrace it! Don’t be afraid to say you are not in a season to serve or volunteer. I have seen many families with newborns or littles get discouraged because they want to join a group or co-op but can fill the volunteer or teaching requirements at the time. 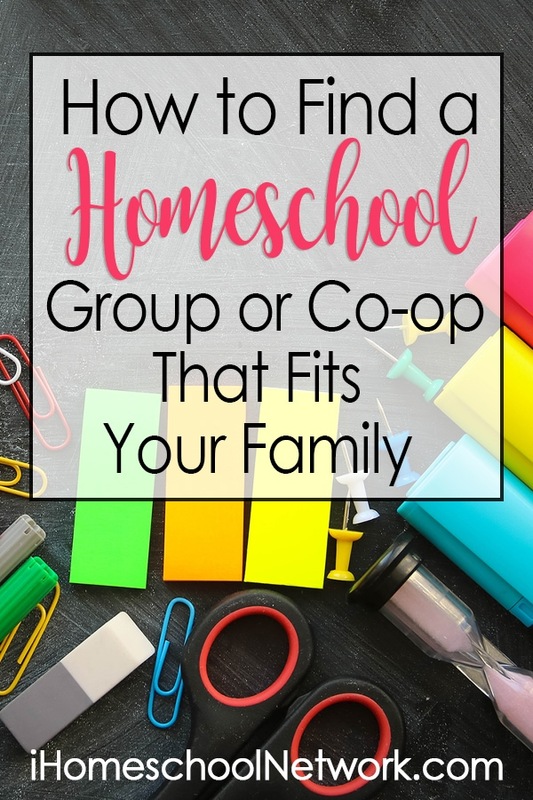 Ask the co-op that you have interest in to give you a pass for the semester or year, most co-op and homeschool group leaders are moms and completely understand not being in a season to help out. In #4 I know I said give it a chance, but trust your intuition. If the group you are trying to plug into just doesn’t feel right, and your effort feels forced or not received well; it’s possible those aren’t your people. You definitely want to foster sincere connections that promote positivity for you and especially your children. So it’s ok to move on to another group if you aren’t finding that fit and connection. Embrace your group or co-op. 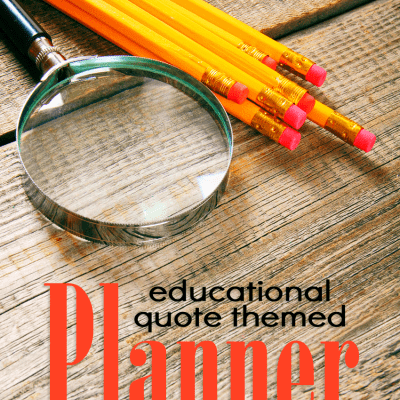 Put events on the calendar, work them into the routine or schedule of your homeschool. The kids will look forward to the events and seeing their new friends again. I hope these tips help you to find true connections that compliment your homeschooling journey. The journey is so much sweeter with friends!